Glimsmack News » Blog Archive » Got power? Sort of. 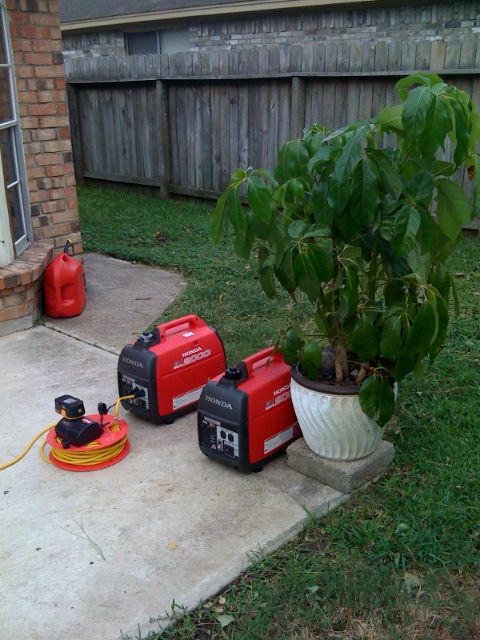 Thanks to Terri’s brother we now have two generators and some gas. We can now make some ice, wonderful, wonderful ice. 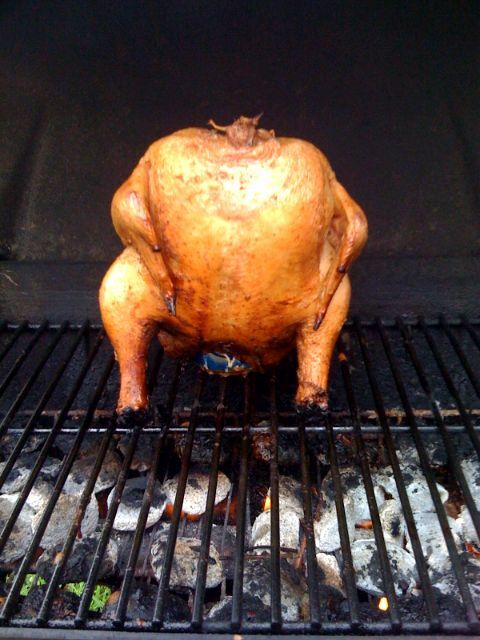 I only had one beer and one chicken left so I made a beer chicken. Google it. I didn’t make it up.